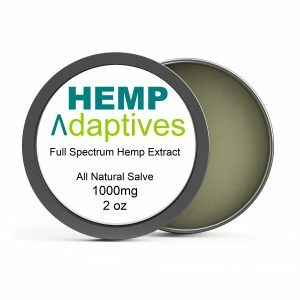 Topical and Beauty Hemp Oil Extract Products are Made from Hemp Oil Extracts. 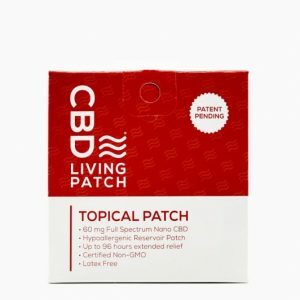 We love that these products have been rigorously tested and some are CERTIFIED ORGANIC by the USDA. 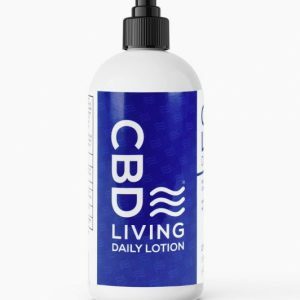 If you’re curious as to the benefits of CBD on the skin, take a moment to search your favorite search engine for a search such as “CBD Skin Care”. 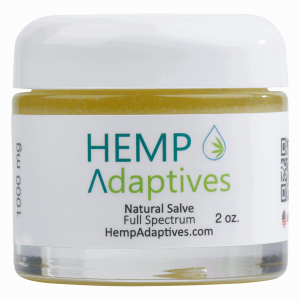 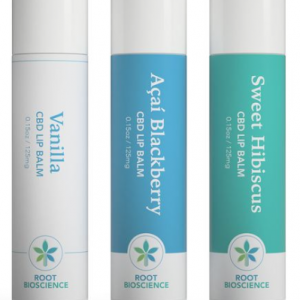 The Ultimate Lip Balm: CBD for Protection and Healthier Lips!